Our Ezee Breathe XL recirculates and filters air to reduce particulate matter and remove low concentration pollutant gases and VOCs (Volatile Organic Compounds). There are two ways to install Airclean’s Ezee Breathe XL. Firstly as a stand-alone system by recirculating the air within a room. Secondly by ducting to introduce and filter fresh air from outside. With a variable speed controller integrated into the Ezee Breathe XL this system can be user controlled to achieve a required level of filtration under varying circumstances. Two air filter combination options are available for use in the Ezee Breathe XL to suit the needs of the environment and the occupants or operations within. Above all the Ezee Breathe XL is best suited to Offices, Class Rooms and Work Shops. 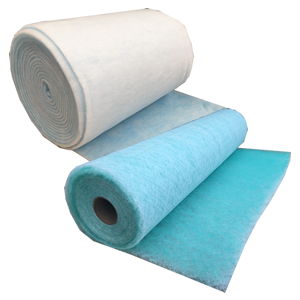 This filter combination offers the reduction of airborne dust particles (PM10, PM2.5) and also the reduction of pollutant gases including VOCs. These reductions will improve air quality, thus reducing the effects of harmful particulates and gases, improving the wellbeing of occupants. 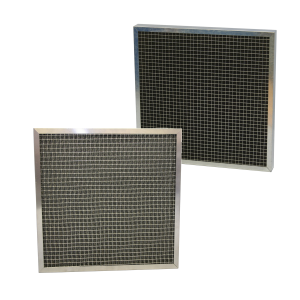 Where a higher efficiency of filtration is required for critical environments such as IVF clinics, or low grade cleanrooms, a HEPA Filter is introduced to the system to remove particulates down to 0.3 microns. This filter combination can be used in conjunction with other best practice methods to ensure a clean environment for specific applications, and is suitable in many cases to achieve Grade D (EU GMP classification) as required in IVF Laboratories. Manufactured from Plastic Coated Steel the Ezee Breathe XL is available in Dove Grey, or the more distinctive Ocean Blue. Also it allow the user to change air filters easily by using a screwdriver to remove the access hatch.